Year 7 and Year 9 NAPLAN results were mailed to parents earlier this week. If you have any questions, or have not received your daughter’s results, please contact the Learning Office. Thank you for your support in helping the girls look after their laptops. There has been an notable improvement in the number of girls using a laptop case/bag. 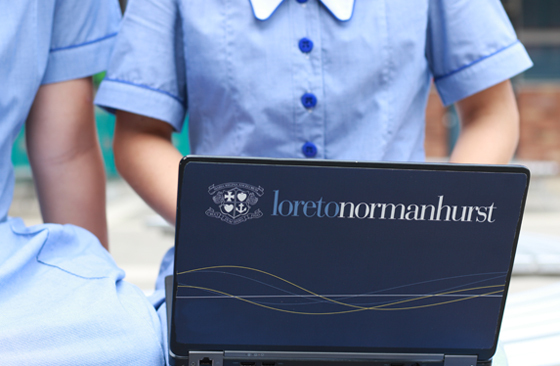 Students in Years 7-11 have all now been in a presentation outlining evidence about laptop use, the type of damages and causes, the costs involved for repairs and replacement and a series of tips about how to care for their laptop. The girls have been advised about the way the school monitors the use of laptop bags and the consequences of non-compliance. They have responded well to this advice. We would like the care of their device to be normalised and sustained, building on the culture of taking care of all their possessions. We look forward to continuing to work in partnership with you and your daughters. We are pleased to advise that the Campion Booklist for Year 12 2019 is now available and can be completed online. Please place your order as soon as possible, or by Tuesday 25 September 2018 at the latest, to ensure your daughter receives her books in time for her commencement into Year 12 in Term 4. It is anticipated that your order will be delivered to your home, office or any other nominated address by Friday 12 October. Also for your information, please find attached the Year 12 Additional Purchases List outlining the specific stationary items required for each subject. 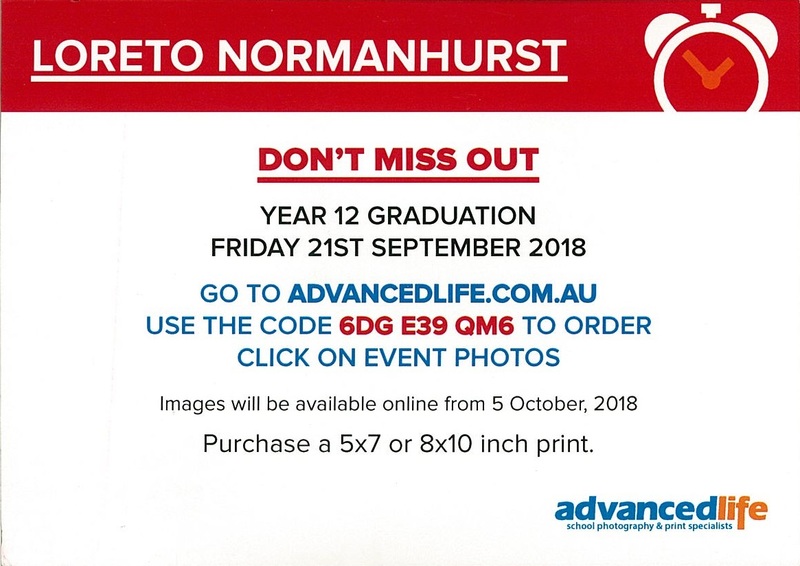 Photography taken at the Year 12 2018 Awards Ceremony will available from Advanced Life from 5 October, please use code 6DG E39 QM6 to order.